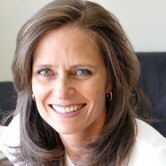 Based in Australia, Loretta is a Trainer and practitioner of Time Line Therapy™, Hypnosis, NLP and NLP Coaching. She leads our NLP certification trainings in Australia and does breakthrough coaching with clients around the world.Since 2010 she has led a variety of events in Australia including team building events and corporate training sessions. 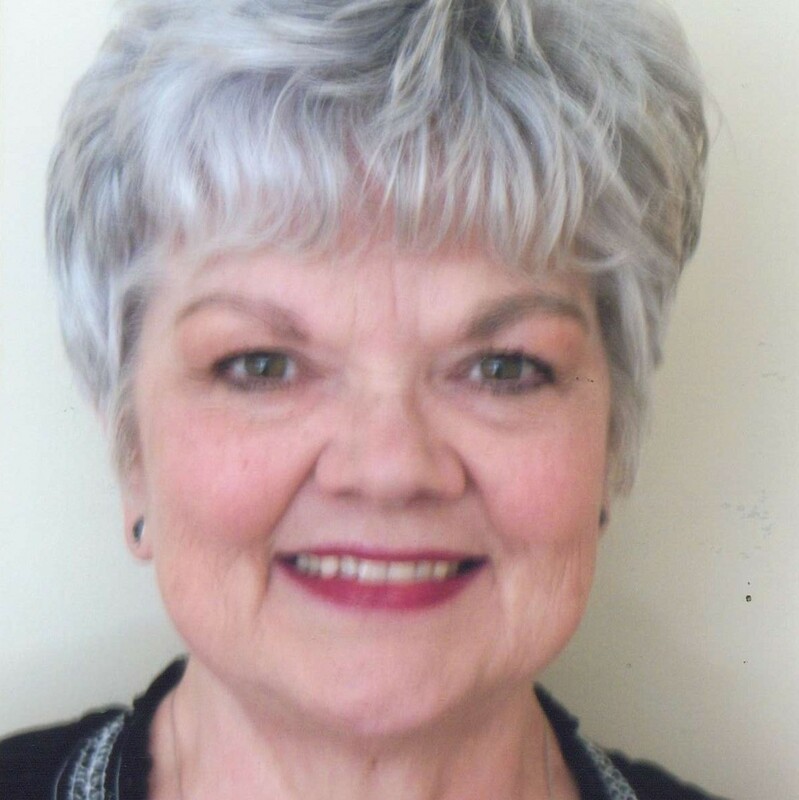 Loretta works both one on one and with groups to assist people in getting their goals. Loretta is also responsible for business development, event support and event facilitation. Loretta has a passion for human potential. When she isn’t coaching people she keeps busy with her family, practicing yoga and meditation, and travelling.